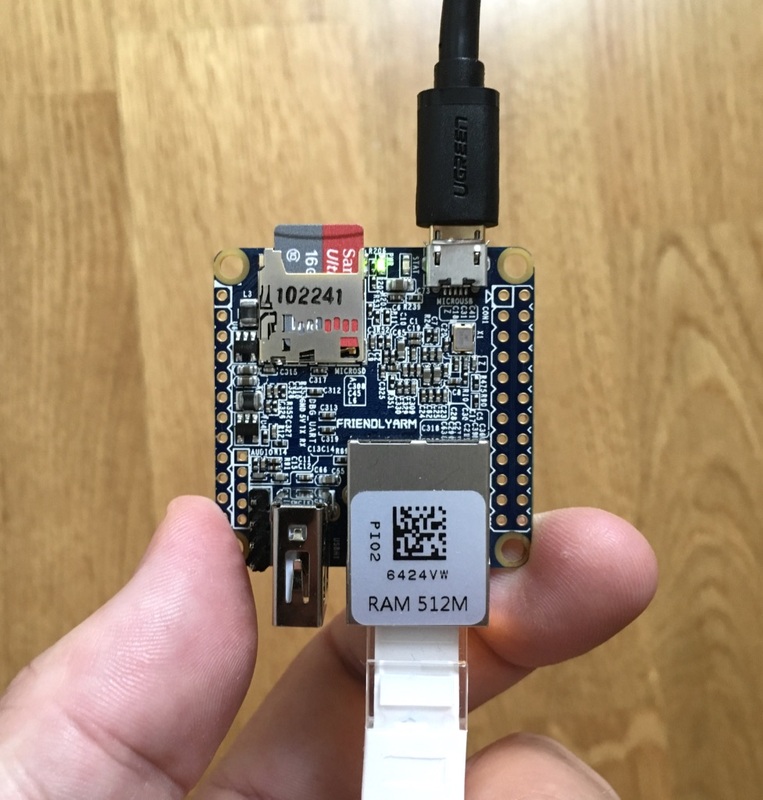 There is one post tagged nanopi. This article describes how I installed FreeBSD on two different Allwinner based SoC’s. 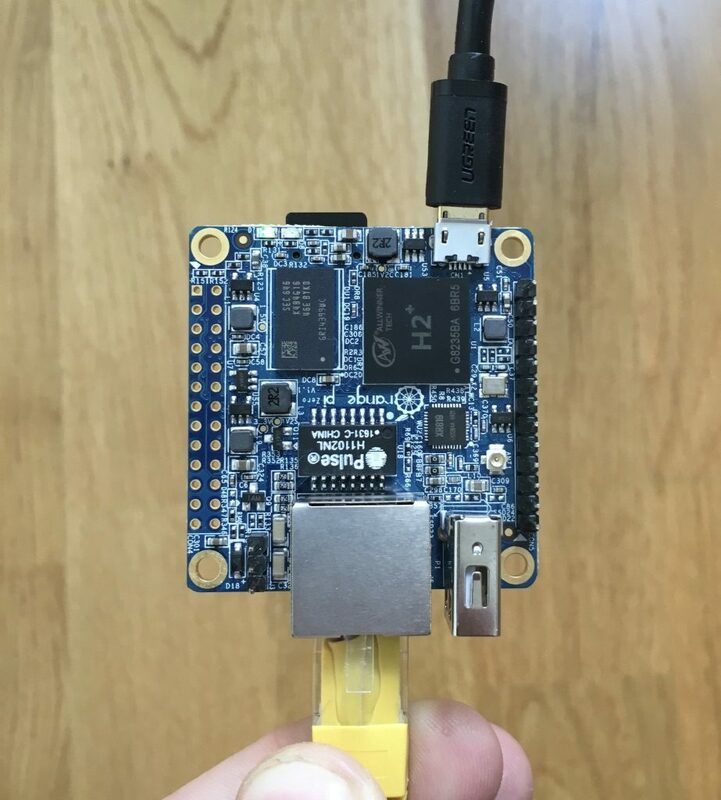 Recently I bought a NanoPi NEO and a OrangePi Zero from ebay just for fun, HOPING that FreeBSD would run nicely on them. But at first glance things arent that easy. There is no official images for example. But on the other hand there is a image building tool available at FreeBSD’s official github. This article will describe how I got FreeBSD running on these neat ARM computers. Happily this workflow works for both the Neo and the Zero. Amazingly this port compiled and installed without any problems. remote: Counting objects: 5124, done. Receiving objects: 100% (5124/5124), 8.13 MiB | 2.06 MiB/s, done. Resolving deltas: 100% (2643/2643), done. +# Hack to get loader to find dtb. +# Nice if you have a network, else annoying. +    echo "Installing U-Boot files"
+# Put the kernel on the FreeBSD UFS partition. The few things I needed to change from Jared’s board definition was the few ugly lines in loader.conf and also I added conv=sync to the first dd in setup.sh because FreeBSD gave an error otherwise. If someone knows why I need the two lines in loader.conf please tell me. Support for these boards are added piece by piece in the HEAD branch of FreeBSD. So I checked out a specific source tree with “HEAD” or basically FreeBSD 12-CURRENT. Jul  1 19:05:05 gw dhcpd: Wrote 0 deleted host decls to leases file. Jul  1 19:05:05 gw dhcpd: Wrote 0 new dynamic host decls to leases file. Jul  1 19:05:05 gw dhcpd: Wrote 36 leases to leases file. GEOM_PART: mmcsd0s2 was automatically resized. Use `gpart commit mmcsd0s2` to save changes or `gpart undo mmcsd0s2` to revert them. For now I have only tested that the machine boots with network and the serial console. During my research I found alot of post about problems with USB for example.